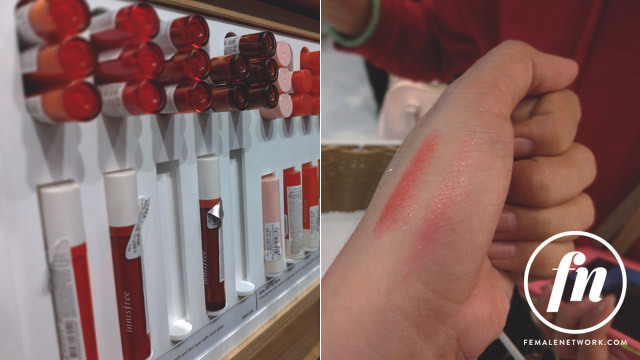 Time to update your K-beauty stash! 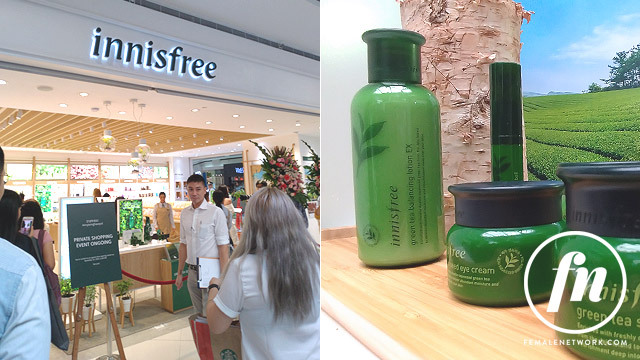 Innisfree’s first flagship store in SM MOA is now open to service your most pressing K-beauty needs! 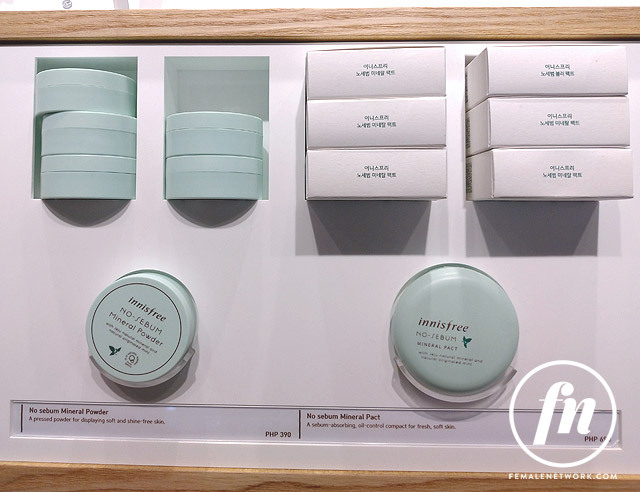 Best known for its products created from Jeju island’s natural offerings, Innisfree brings in its popular makeup and skincare lines customized for your personal needs. This best-seller can immediately soften and plump up your skin without the greasy after-feel! Looking for a natural setting spray, or just something to keep your skin moist? 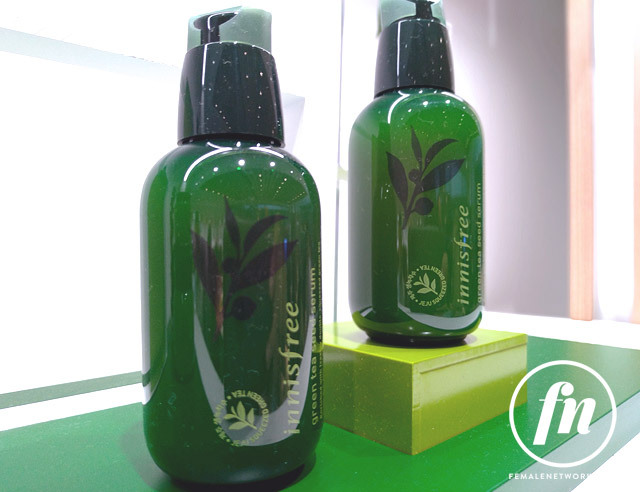 Take this facial mist with you for a refreshing wake-me-up wherever you go. Loose powder or packed? Whichever your pick is, it’s sure to keep your oily spots looking naturally matte. 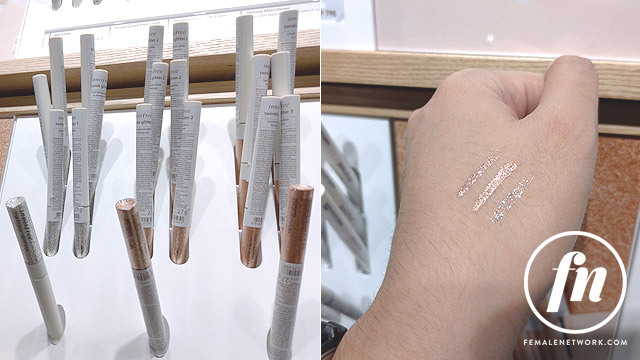 Go K-pop on your peepers and swipe these on your undereye! Lip oil can help keep your lips hydrated, and this version from Innisfree feels so light, too—plus it dries up with a nice tint that isn’t too harsh. 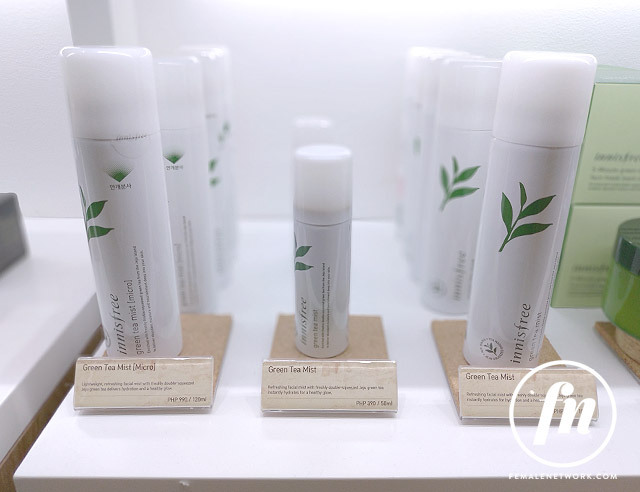 Aside from Innisfree, there’s another store is landing in for Ortigas K-beauty junkies! 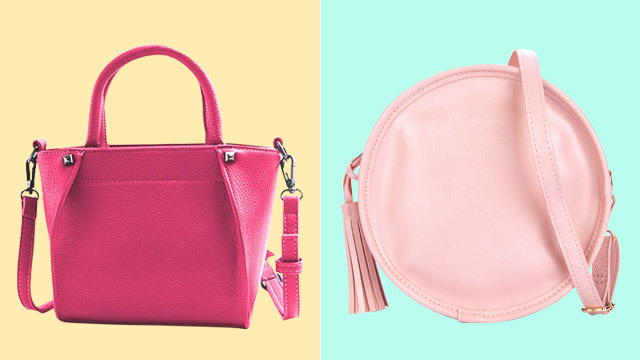 Club Clio is opening their newest flagship branch on November 23 in Robinsons Galleria, so drop by for a stash of your fave brands such as Peripera, and more!